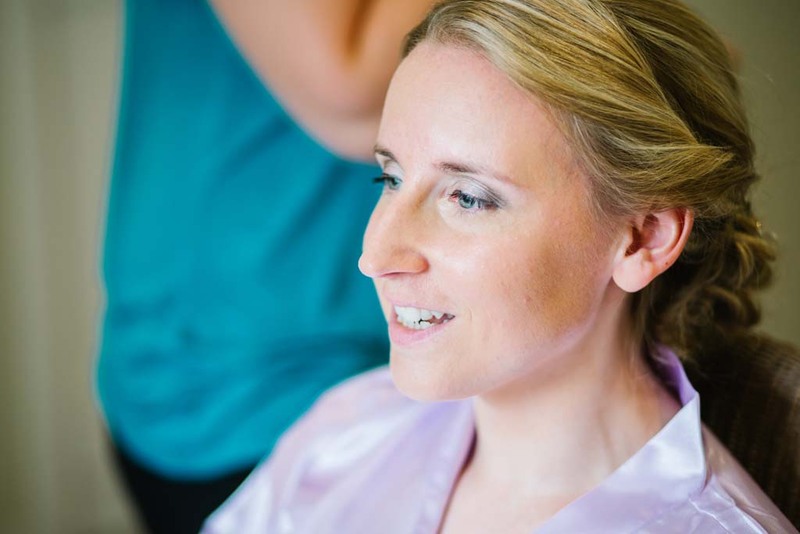 I had a great morning at Farnham Castle getting Louise and her bridal party ready for their wedding. We had the great pleasure of working with some amazing wedding suppliers and one of the suppliers we worked with on this day was Hannah Mia Photography. She was just amazing and the photographs here are proof of that. 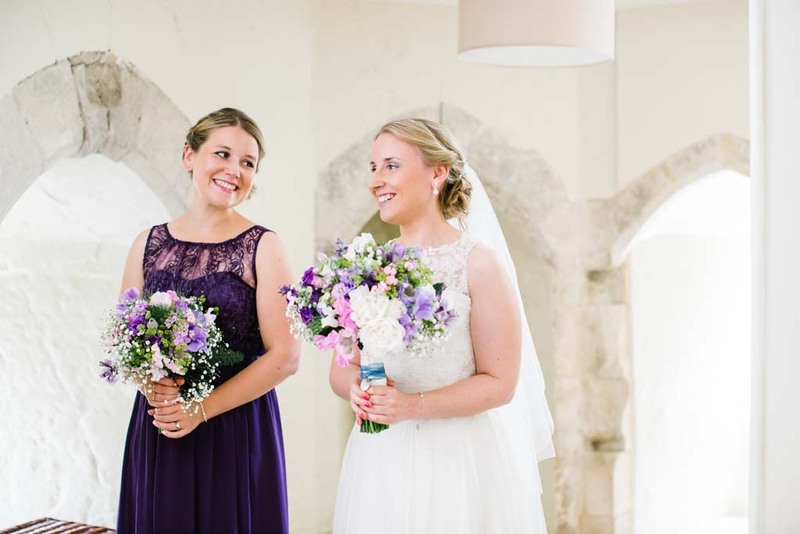 We love working at Farnham Castle, as we get the bride and her bridal party ready in the Gate House. The Gate House is great as it has plenty of room to get everybody ready. In each area of the rooms there are mirrors and dressing tables and plenty of room to fit your photographers and videographers in the rooms with you while you are getting ready. 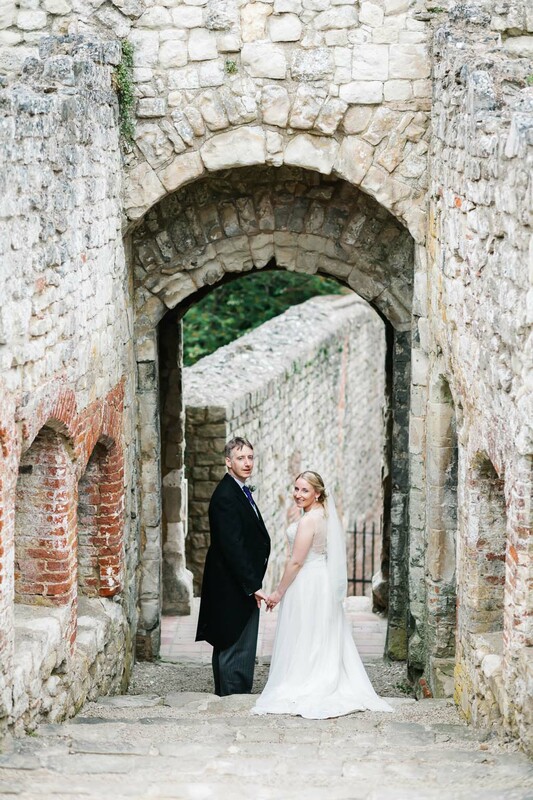 If you are looking for a wedding venue that is very ‘English Country’ then Farnham Castle is your venue; I would highly recommend them. Louise wanted to bring her eyes out with the makeup so we went for a silver charcoal colour on her eyes which made the blueness in her eyes pop. I used a charlotte tilbury pallet up town girl, to create this look with her eyes. Then we used the stila stay all day eyeliner in black to do a really thin line of eyeliner. Louise wanted a natural foundation and nothing to heavy, so i used the dior foverever undercover foundation on her. This foundtion feels silky and makes the skin look dewy and fresh and lasts all day with out you feeling caked in makeup. We then went for a natural lip colour to finish the look of i used a stila stay all day lip stick in the colour ‘Caro’. It really finised off Louises look. Louise went for a curly bun in her hair with a twist going into it. 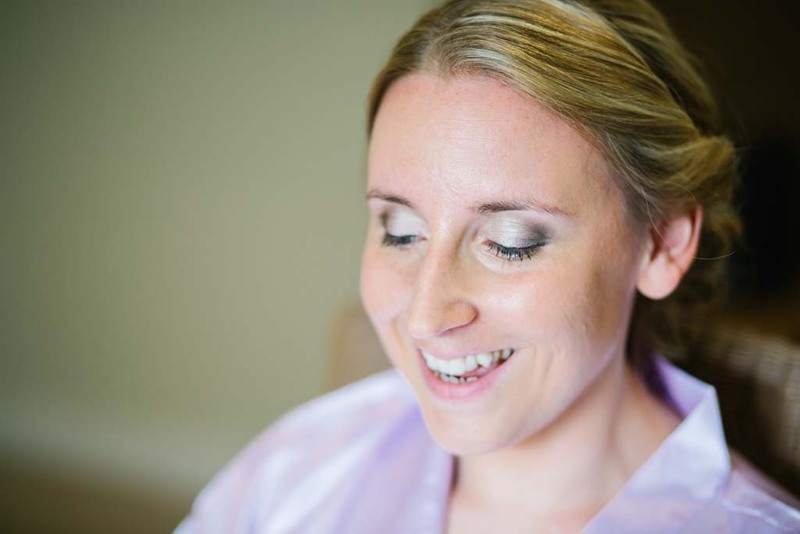 We would love to help you to create a look like this for your wedding day.